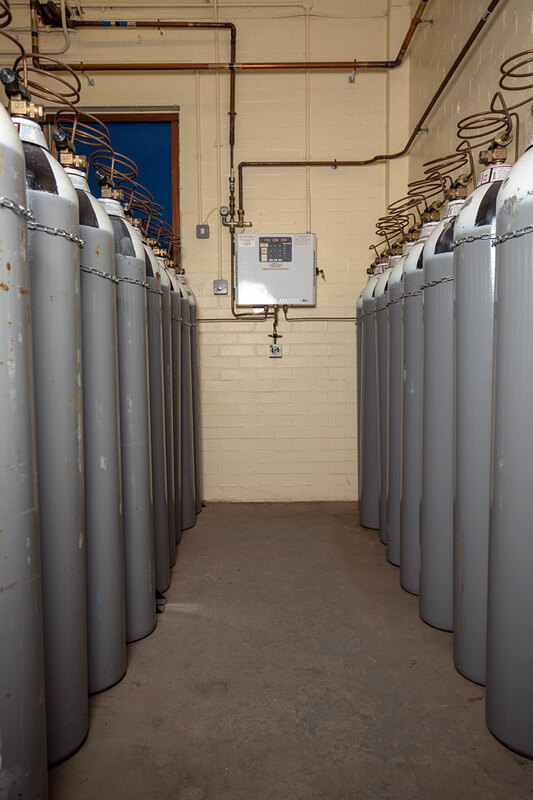 Medical Piped Gases Limited specialises in the installation, testing and commissioning of Medical Gas Pipeline Systems, operating throughout the UK to provide reliable services for both NHS and Private Independent healthcare sectors, as well Academic and Research & Development facilities. Whether you require the refurbishment of existing Medical Gas Pipeline Systems or a complete new-build installation, our skilled engineers provide an efficient, thorough and comprehensive installation service for all types of Medical Gas Pipelines and equipment. All Medical Gas Pipeline installations are carried out to HTM 02-01 Standards & Guidelines, with a full range of test criteria met and reported on, along with all necessary signed documentation and O&M Manuals provided upon completion. This aids our clients in ensuring all Medical Gas Pipeline installations align with increasing legislative requirements. With a heightened demand for installation safety and proficiency, all of our Medical Gas Pipeline installation engineers are highly skilled and hold C.S.C.S. accreditation, attend Health and Safety training courses on a regular statutory basis and are fully trained Competent Persons to HTM 02-01 Standards. Would you like to know more about Medical Gas Pipeline Installations? Please call us on 0116 269 0221 to speak to our team, or simply leave a message below for us to reply to.